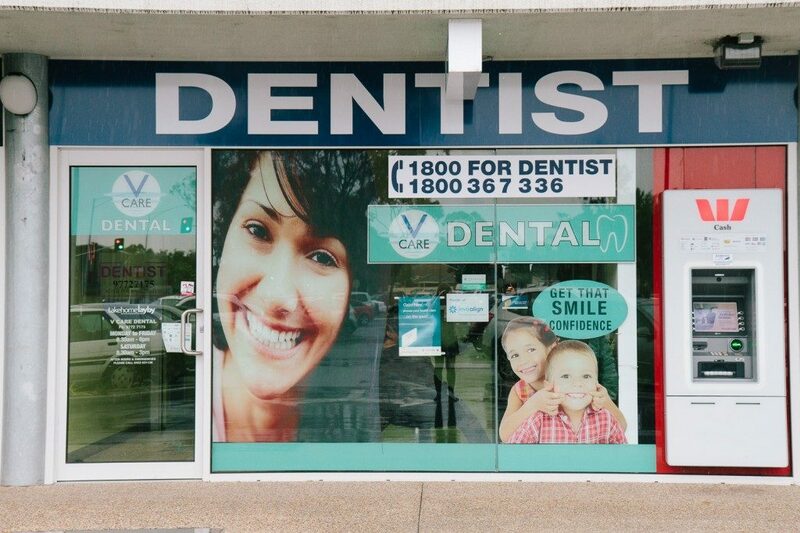 DENTIST IN PATTERSON LAKES understand how important your teeth are to your health, your appearance and your self-confidence. 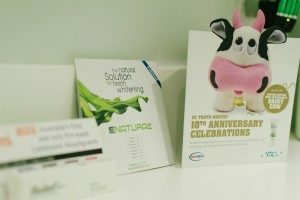 In our practice there are no one-size-fits-all solutions; our team of dental professionals spend time with each patient finding out what matters to you and customizing treatments to meet your individual needs. 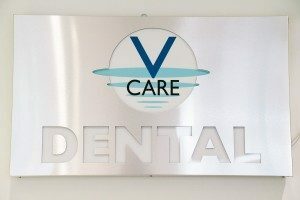 – We are dedicated to providing healthy, aesthetic smiles and we focus on improving the quality, function, and appearance of your teeth. 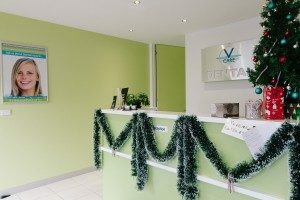 – We aim to meet every patient’s needs by offering a variety of general and advanced dental treatments. – We are a warm and friendly team and we ensure that you are comfortable, and safe. – Financial plans, special appointments and treatment options are individually customized for you.